* Plus Programs – in addition to the activities in Israel, the tuition includes round-trip flight (TLV-NYC), insurance, NYC and DC trips, J1 visa to the USA, and placement services at camp. Additionally, participants will be paid $400 in exchange for working at summer camp. Special Interest Options: Students may choose 1 per semester. World Travel Options September 2017 – May 2018 Trips: Choose from our menu of trips abroad. The more you travel, the more you save per trip! Travel and volunteer: Learn more here about our 2-week cultural exchange trip to Nepal. *Price is subject to change based on the number of participants. Program prices are fixed in US Dollars ($). 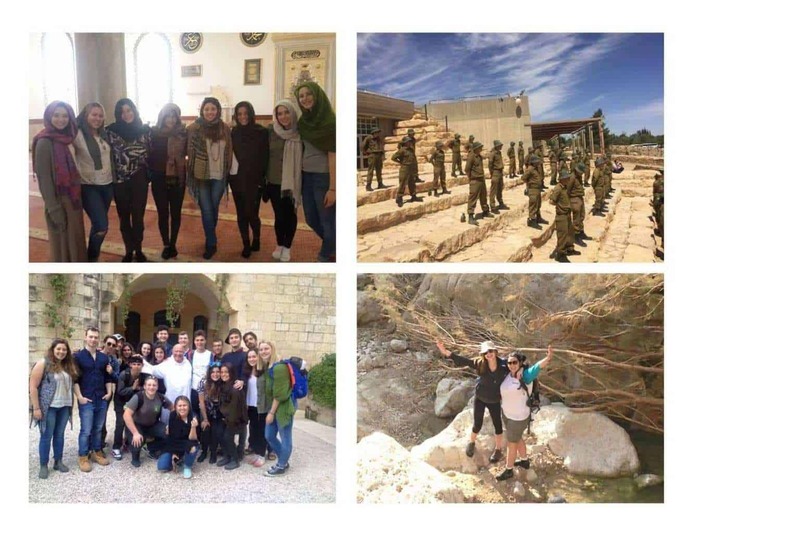 The price of Aardvark Israel includes program tuition, housing, medical insurance, fees for all academic courses, field trips, seminars, local transportation, and more. Each special interest program price includes the cost of all instruction, extra-curricular activities, workshops, and seminars. The World Travel and Aardvark International program prices include round trip airfare between Israel and the foreign destination and all program costs associated with each trip, including meals during foreign travel. The cost of any visas which may be required are not included in the program tuition. The cost of most meals is not included in the price of the program. Aardvark Israel staff will work with the students in each apartment to develop a system whereby everyone contributes evenly to the purchase of groceries and preparing meals together so as to most efficiently and cost effectively live together. Families should plan on their child spending approximately $1600 on grocery costs over the course of the year or $800 per semester. In our experience, students and their families are most satisfied by having this type of control over their dietary needs and when not required to eat in a communal dining room. Round trip airfare to/from Israel is not included in the program tuition in order to lower the costs to the participant. Students are welcome to fly on the airline of their choice or purchase a ticket using frequent flier miles. The $100 application fee is non-refundable. For Programs beginning in August (Fall Semester Program and Year Program), all tuition payments are fully refundable prior to June 1. Between June 1 and July 15, a $1000 cancellation fee will apply. After July 15 and prior to the start of the program, a $2500 cancellation fee will apply. Students enrolled in add-on programs will be charged an additional $500 cancellation fee if withdrawing after June 1 and additional cancellation fees will be assessed for any airline tickets and other arrangements already confirmed for World Travel programs. For Programs beginning in January (Spring Semester Program, Semester Plus Program, and Gap Year Plus Program), all tuition payments are fully refundable prior to November 1. Between November 1 and December 15, a $1000 cancellation fee will apply. After December 15 and prior to the start of the program, a $2500 cancellation fee will apply. Students enrolled in add-on programs will be charged an additional $500 cancellation fee upon withdrawing after November 1 and additional cancellation fees will be assessed for any airline tickets and other arrangements already confirmed for World Travel programs. Tuition and fees are non-refundable once the program has begun. In addition to the sources listed below, we encourage families who are seeking financial assistance to be in touch with our staff so that we may assist you in finding additional scholarship sources. Masa is a project of the government of Israel and the Jewish Agency of Israel and provides financial assistance to participants on qualifying programs, such as Aardvark Israel, in the form of grants and scholarships. The amount of assistance Masa grants to students depends on a number of factors, including country of origin. For more information, please contact us directly. Local Jewish Federations (North America) – Many local Jewish Federations have scholarship programs for trips to Israel. Contact your local federation and inquire about sources of funding from within the organization and ask the staff to also recommend other sources of funding available in your local community. 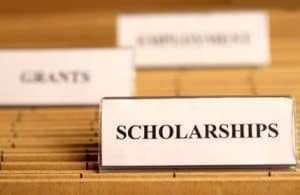 We have listed below a partial list of Federations that may grant Israel scholarships. If you do not find your community listed below, you may find the contact information for your local Jewish Federation by clicking here. 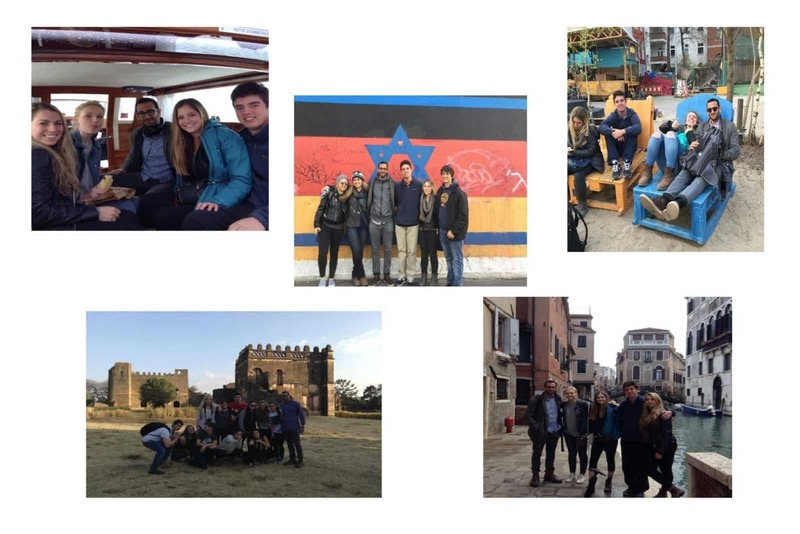 For example, the Jewish Community Foundation of the East Bay awards grants to teens and college students wanting to participate in Israel programs. Aardvark Israel Programs participants are eligible for their grants so if you are coming from Alameda, Contra Costa, Napa or Solano Counties you should click here to apply. Keith Berman AACI Israel Scholarship – Aardvark Israel’s co-founder and founding director, Keith Berman z”l, was a key figure in the world of Jewish Zionist Education dedicating his career to bringing young adults to Israel for meaningful long-term experiences and encouraging aliya. He tragically passed away in November 2014, leaving behind him a legacy of passion and commitment to Israel. The Keith Berman AACI Israel Scholarship Fund was established to enable young adults, ages 17-21, to study and volunteer in Israel in order to deepen their connection to Judaism and Zionism while also fostering personal growth through a long-term, educational program. Please click here for more information. Synagogue – Many synagogues have scholarship funds to assist young members in participating in Israel programs. In addition, some Rabbis and Cantors have discretionary funds which they may award as they deem responsible. Call your family’s synagogue and inquire what assistance may be available to you. Ask your Rabbi if s/he knows of other sources of possible funding. Jewish / Hebrew Free Loan – Many communities have branches of the Jewish Free Loan Association (also known in some communities as Hebrew Free Loan). This organization offers interest free loans to qualified individuals. To find a branch near you, click here. Masa Website – Additional sources of scholarships that participants may qualify for are listed on the Masa website which you can find by clicking here. The Amy Adina Schulman Scholarship Fund – Grants are awarded to applicants from the US and Canada who will spend time in Israel engaging in volunteer work or internships in progressive social action projects. Recipients must commit to educate and encourage their peers in their home communities to participate in similar social action. For more information, click here. The Benjamin A. Gilman International Scholarship Program – Grants are available for U.S. citizen undergraduate students of limited financial means to pursue academic studies abroad. For more information, click here. Here is a partial list of Federations that may grant Israel scholarships. If you do not find your community listed below, you may find the contact information for your local Jewish Federation by clicking here. Max and Lena Sharp Foundation of Shaarei Shomayim Congregation – available to members and friends of Shaarei Shomayim. For more information, click here. Additional resources in Canada may also be found by clicking here. Dennis Waldman Foundation for Jewish Education – open to Canadian students in their graduating year from either a Jewish or a public secondary school who intend to pursue university-level study. In either case, the applicant must provide a demonstrated history of involvement in Jewish communal life. For more information, click here. Crowdfunding – If you are ready and excited to start planning your trip, but discouraged by a financial roadblock, Aardvark Israel has another solution for you. We have teamed up with FundMyTravel, who provides us with an online platform where you can fund-raise for your meaningful travel experience. You create a campaign page, complete a brief profile to build trust, add a video and tell your story!FundMyTravel has a team of dedicated staff who want to help Aardvark participants reach their fundraising goals. They can provide tips and insights on the best ways to spread your word and offer sharing tools to get your campaign greater exposure through social media and email. Click the button below to learn more and get started! Plant Your Way To Israel – sponsored by the Jewish National Fund, you simply sell trees to be planted in Israel by JNF. 50% of the funds raised will be awarded to you towards your Israel program tuition. Contributions are tax-deductible. For more information, click here. Be’chol Lashon – this organization promotes positive, pluralistic, multicultural expressions of Judaism that embrace ethnic, racial and cultural diversity within the Jewish people. They have established a scholarship fund to which tax-deductible donations may be made and specifically earmarked to individual students attending Aardvark Israel. Students will receive 90% of the funds raised. For more information, click here.